More Carnival cruise ships are now offering Cuba sailings. The cruise line has announced 23 sailings are being added for 2019-2020 on five different ships. This will be an expansion on Cuba cruises and one of the ships Carnival Sunshine will be the largest to call in Havana, Cuba. Cuba is becoming a popular Caribbean destination and now Carnival Cruise Line which is the leading cruise line in the region is adding more cruises to Havana, Cuba on five ships. A total of 23 3-day to 5-day sailings are being offered on Carnival Sunshine from Charleston, Carnival Triumph from Fort Lauderdale, Carnival Paradise from Tampa and Carnival Victory and Carnival Sensation from Miami. These sailings are in addition to the previously announced sailings to Cuba on Carnival Paradise and Carnival Sensation. 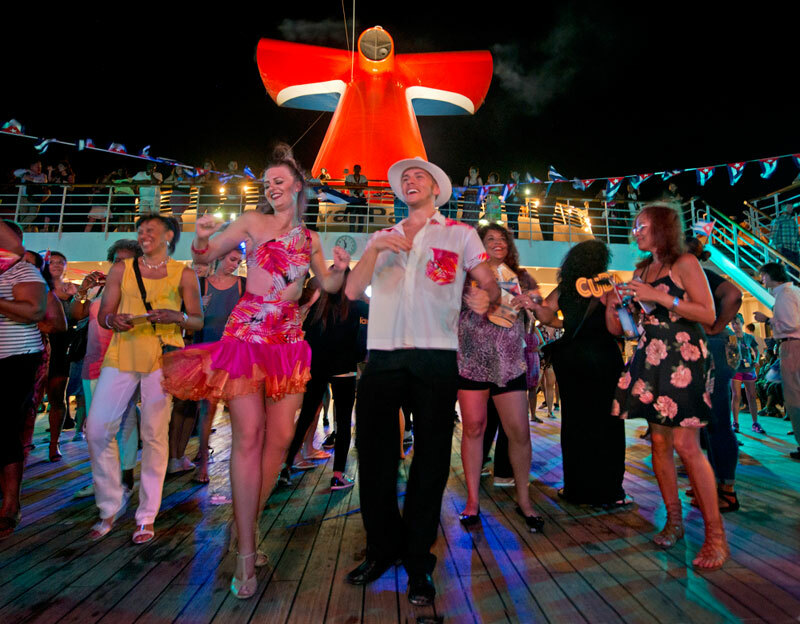 Carnival Sunshine (Charleston): a four-day cruise with a day-long call in Havana departing Nov. 21, 2019, along with eight five-day cruises featuring Havana and Freeport departing Jan. 6, Feb. 3and 17, March 2, 16 and 30 and April 13, and 27, 2020. Carnival Sunshine will be the largest cruise ship to every call in Havana, Cuba and will also be the first ship to offer cruises from Port of Charleston. Cuba cruises have always been offered out of Florida until now. The Carnival cruise ship is can carry 3,002 passengers with a gross tonnage of 102,853.